Mitrice Richardson is 24 years old and a Cal State Fullerton graduate living with her great-grandmother in Watts, CA who was about to begin substitute teaching when she disappeared. Here are the real FACTS about the disappearance of Mitrice Richardson. 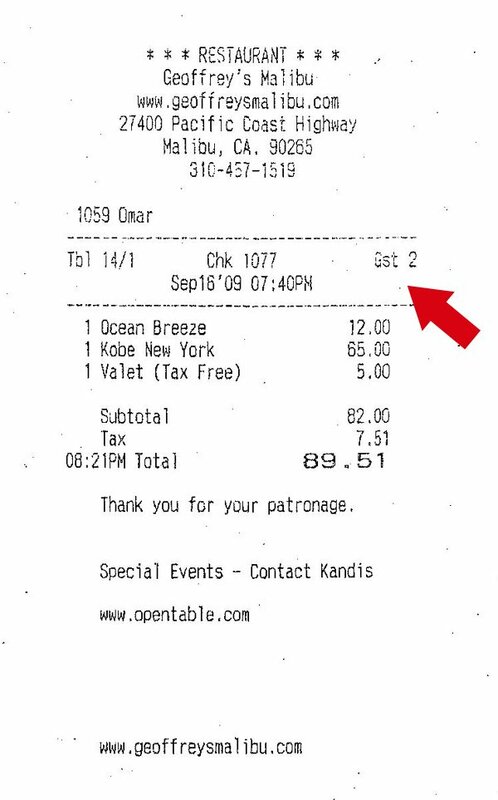 That night her receipt showed that she had one drink and one meal totaling $89.51 for a party of two. Click here to see receipt. Witnesses said Richardson behaved strangely that night, telling people she was from Mars. Mitrice had no previous criminal record. The Malibu Lost Hills Sheriff’s Department detained, arrested, and booked Mitrice after finding personal use marijuana in her car. In California, personal use marijuana is a citable offense that usually doesn't result in an arrest. Mitrice was arrested and booked for (1) Defrauding an innkeeper 537(a) PC and (2) Possession of marijuana 11357(b) HS. and (2) Possession of marijuana 11357(b) HS. Mitrice was arrested and detained by Deputy Armando Loureiro and Deputy Frank Brower of the Malibu-Lost Hills Sheriff's Department. According to the arresting officer, Deputy Frank Brower, a field sobriety test was given to Mitrice that indicated she was not intoxicated. See report. According to the police report, the report was taken at 9:50 p.m. or 2150 hours. But on the same report, it shows that the initial call into dispatch was at 9:55 p.m. or 2155 hours. 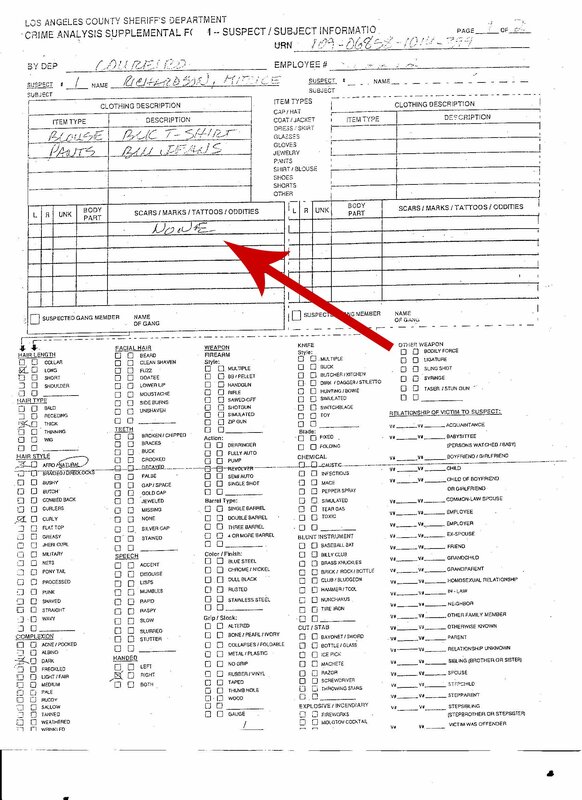 How can the police report be taken before the call to 911 and the dispatch of the officers to the scene? See police report here. The Malibu Lost Hills Sheriff’s Department claimed they released Mitrice on September 17 at 12:38 a.m. See location of sheriff's department via satellite. Initial inquires about why Mitrice Richardson was let go included that the Malibu-Lost Hills jail was overcrowded, but it was later proven that it was nowhere near capacity. Then the story changed to "we let her go because we had no reason to keep her" and in the words of the jailer, "we are not a babysitting service." One deputy suggested that she caught the bus. The closest bus line is the Metro 161 servicing Agoura Hills, Malibu, Woodland Hills, and Thousands Oaks. It unfortunately stops running eastbound after 8:45 p.m. Monday through Friday, and westbound at 7:34 p.m. Mitrice was allegedly released at 12:38 a.m. See Metro 161 route. Mitrice was released without her car, cell phone, or any money. 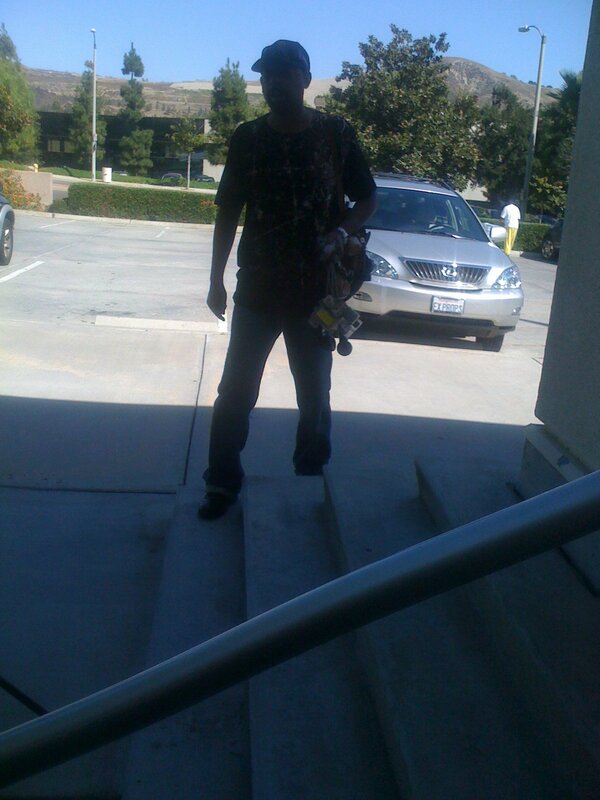 The last confirmed sighting of Mitrice Richardson is at the Los Angeles Sheriff's Department. When the family did receive the report, it was visible altered and whited out. The report also had discrepancies. 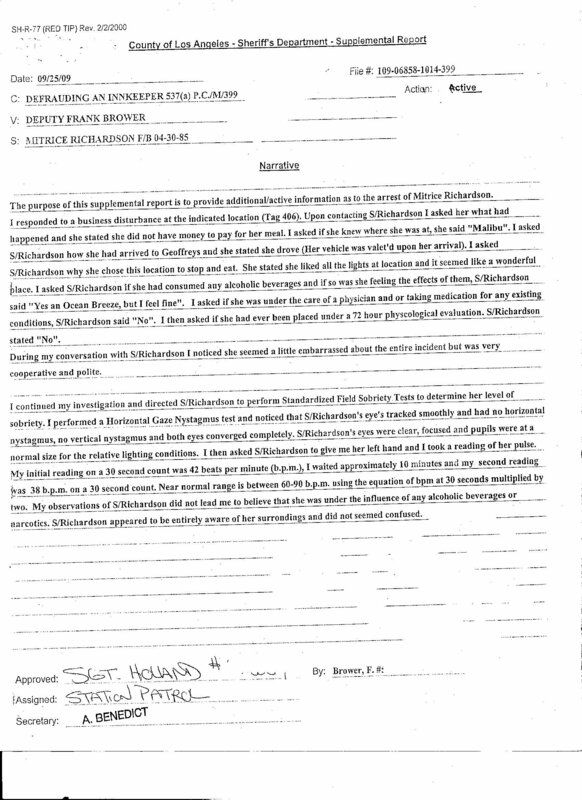 For example, it stated that Mitrice Richardson didn't have any tattoos. Mitrice has two tatoos, one on her neck and one on her lower abdomen. 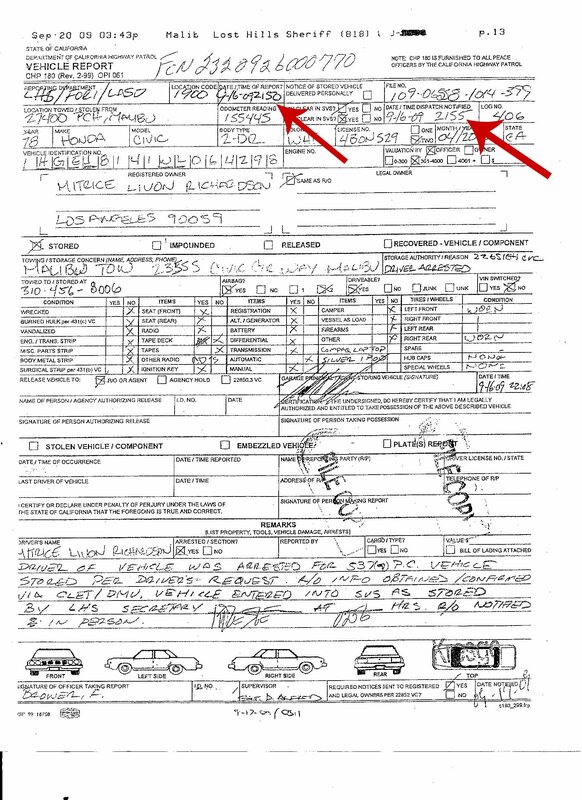 See police report here. The family was told by the sheriff's department that Mitrice made two calls while in their custody. The family requested those phone records. The family to date hasn't received those phone records but managed to catch a telephone repairman entering the sheriff's department shortly after the request was made. Michael Richardson reaches out to Malibu Mayor Andy Stern regarding his daughter. The Mayor tells Mr. Richardson that he's on his way to a meeting and doesn't have time to stop and speak with him. Mr. Richardson then calls the Mayor's real estate business cell phone posing as a Black football star interested in one of the Mayor's $2.2 million homes. The Mayor offers to cancel his previously scheduled meeting and meet him right away at the property for a showing. When the Mayor realizes that he's speaking to Mr. Richardson, who he just said he didn't have time for, the Mayor is embarrassed. 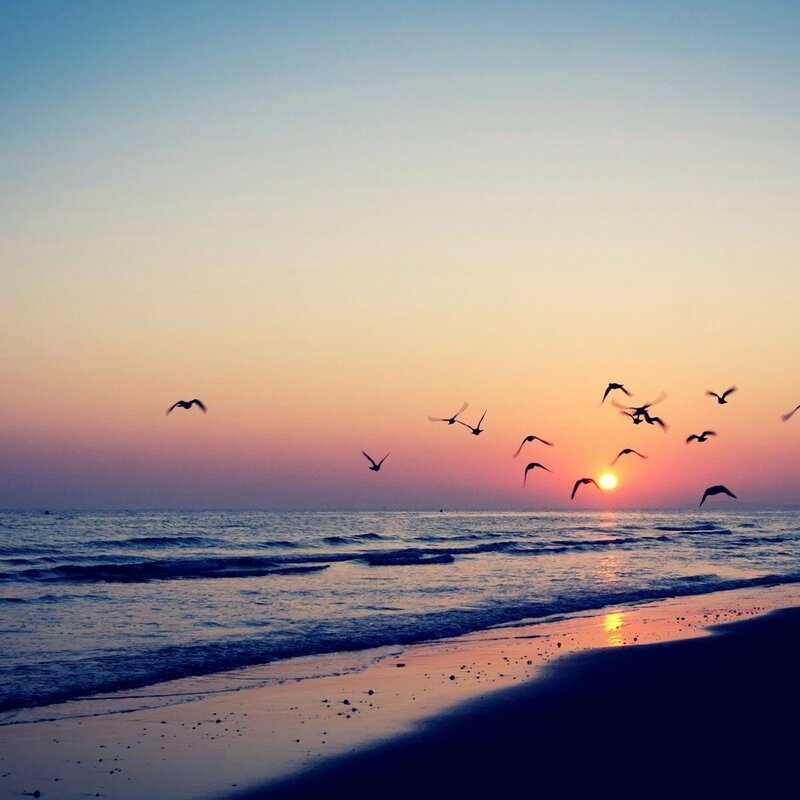 Shortly after, in record history, the City of Malibu authorizes a $15,000 reward for information leading to the whereabouts of Mitrice Richardson, all spearheaded by Mayor Andy Stern. November 9, 2009 the Sheriff Lee Baca issues a report to the Los Angeles County Board of Supervisors stating that his deputies followed current policy and procedure in releasing Mitrice shortly after midnight. 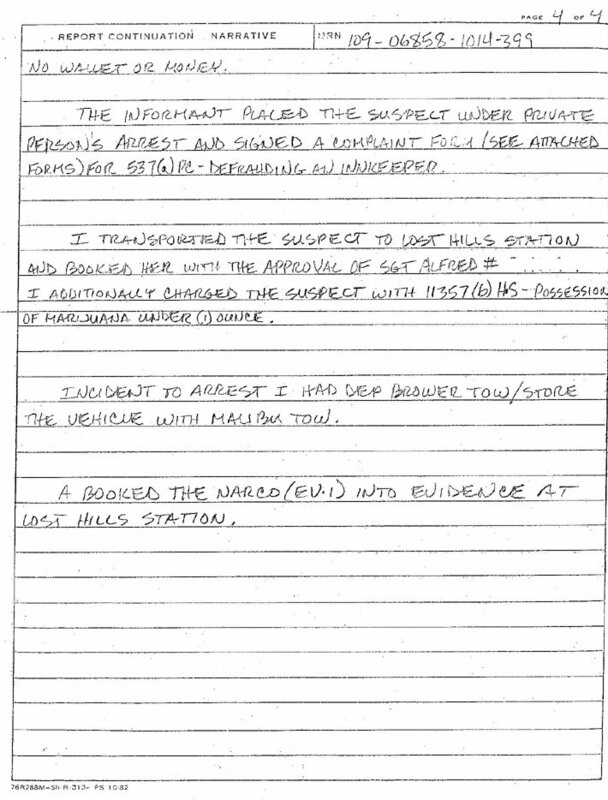 November 9, 2009 Michael Richardson responds to sheriff's report. 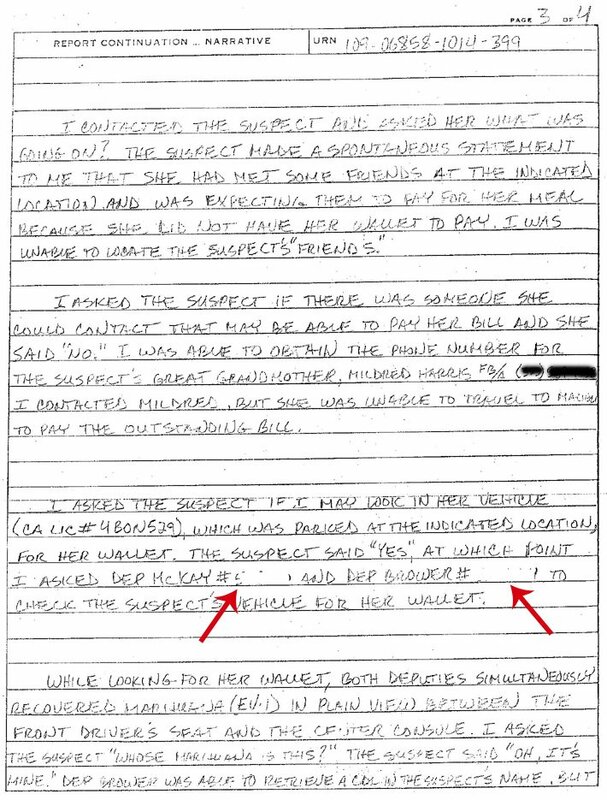 November 11, 2009, Detective Chuck Knolls, one of the lead LAPD detectives assigned to the Mitrice Richardson disappearance calls Mr. Richardson. Why is this significant? It was the first time he ever called Mr. Richardson in the 8 weeks the LAPD has had the case. For eight weeks, the family repeatedly requested for video showing Mitrice either entering or leaving the sheriff's department. 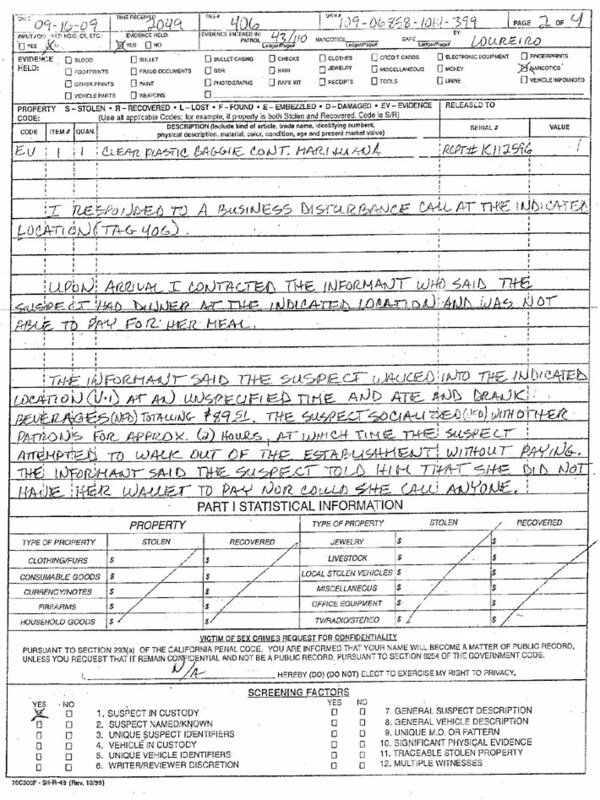 On November 12, 2009 the sheriff's department was quoted in the Malibu Surfside news as not having any video of Mitrice. Sheriff Lee Baca continues to refuse to meet with the family. The sheriff's department says that they did the Los Angeles Police Department a favor by even filing the missing persons report and that now the case is the LAPD's and the sheriff's department has nothing to do with it because she lives in Watts even though she disappeared from Malibu. The LAPD’s Robbery and Homicide is the lead investigating agency on the case because Mitrice lived in Watts even though she disappeared in Malibu. Michael Richardson, father of Mitrice, is repeatedly asked for his DNA by the LAPD "just in case," to which he continues to respond "haven't we learned anything from Mark Fuhrman?"